Your driver/guide will be at Entebbe Airport to pick you up from your flight and takes you directly to your lodge/hotel in Kampala/Entebbe. Depending your arrival time, you may be able to explore the heritage and religious sites in and around Kampala. Overnight and Dinner at The Boma Hotel Entebbe/Cassia Lodge/Lindsay Cottages. Today after breakfast, you will start your journey to Ziwa Rhino Sanctuary. Arrive at Lunch time and check in your lodge. Relax after lunch and go for rhino trekking in late afternoon. Today after breakfast you will transfer to Kidepo Valley National Park.Kidepo Valley National Park is a 1,442 square kilometres national park in the Karamoja region in northeast Uganda. Kidepo is rugged savannah, dominated by the 9,020 ft Mount Morungole and transected by the Kidepo and Narus rivers. Kidepo is also home to zebras, giraffes, elephants, lions, leopards and is the only place in Uganda where you can find cheetah and ostrich. Overnight Accommodation: Apoka Lodge/Ngamoru Wilderness Camp/ Camping. Early morning game drive in Kidepo Valley National Park.you will enjoy the beautiful countryside in search of wildlife. In the afternoon, visit a Karamajong village, a unique cultural experience and traditional dances. 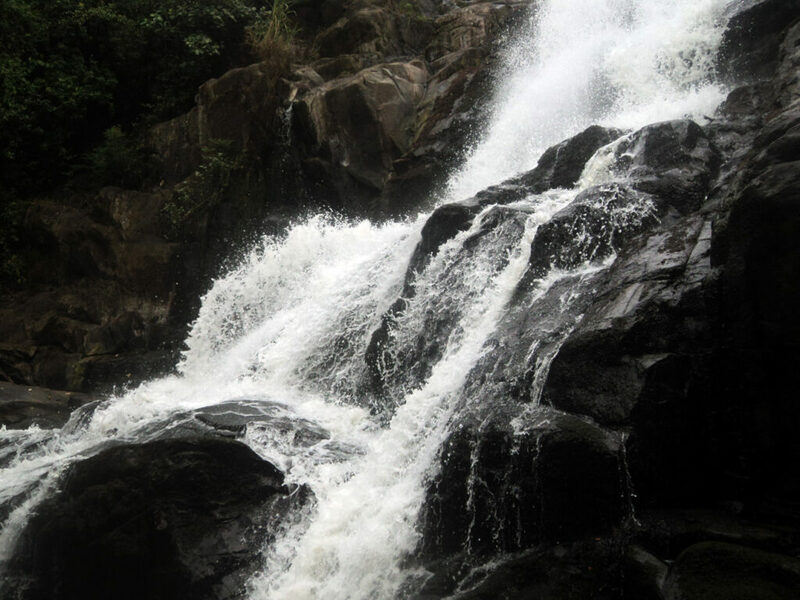 Your trip will involve a visit to the Kanangarok Hot spring (also known as Kanatarok) extreme north of the Park. Overnight Accommodation: Apoka Lodge/Nga’moru Wilderness/Camping. Today, after breakfast your journey will take you to Sipi falls in Kapchorwa. Check in at your lodge. Depending on your flight back home, the following activities are available water-rafting, kayaking, quad biking, horse riding, take a walk along the Nile, and visit local community projects. Transfer to the airport in Entebbe afterwards for your night departure flight. Transport in a 4wd Vehicle/Van. All expenses of a personal nature (e.g. drinks, laundry, souvenirs etc.